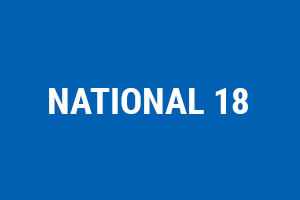 The National 18 Class are having a night out in Irish Distillers on Saturday 21st February at 6.30pm….”The Gathering”. The Gathering will include a tour of the distillery, a cocktail reception and a 3 course meal along with “good, clean National 18 fun”. A bus will leave from Douglas and the city centre and back again for €5 if you wish to avail of it. A big focus for the evening will be to communicate the work done so far, on the new hull which we will see sailing in Cork Harbour this season. The Class have exciting plans for the future and “The Gathering” will be a chance to find out about these plans. Andrew Crosbie, Willie Healy & Kieran Dwyer.